Overland Remodeling’s master contractor and patio designer, Shahar Giladi will personally create your new sunroom, patio deck, patio enclosure or solarium. There’s no question that a patio is a valuable addition to any home, providing an open, well-lit and spacious area for homeowners and their families to relax in and enjoy. Not only will you increase your home’s value, but you will also increase your quality of life with a custom-built, exquisitely designed and professionally installed patio or deck. All of our services are custom. You might choose from curved eave and straight eave styles, garden or gable styles, two-story, or solarium-inspired sunrooms. When you work with Shahar on your patio, sundeck or sunroom design, he will design a custom plan that best suits your tastes and lifestyle. 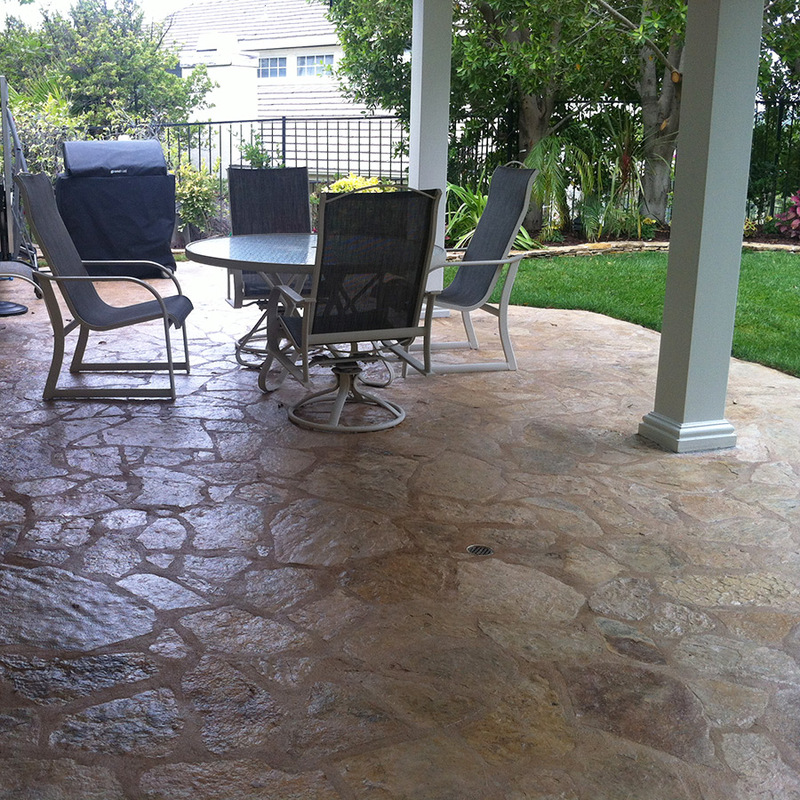 Overland Remodeling & Builders is a luxury patio and back porch remodeling contractor that proudly builds luxury projects in Los Angeles County, which includes the following cities: Westwood, West Hollywood, Bel Air, Marina Del Rey, Santa Monica, Studio City, Sherman Oaks and Calabasas. Ready to create an open, well-lit space for enjoyment and additional living space outside? Dreaming of a better patio, deck or sunroom for entertaining, relaxing and unwinding? Overland is here to help! We understand that sunrooms expand your interior, and decks or patios give you prime outdoor areas for entertaining. That’s why we can help you give yours the updates that make it a dream space! In the case of the sunroom or the patio, you’ll want to think about energy efficiency, too. Green remodeling combines energy-efficient building materials and practices with innovative design to create a space that’s as comfortable as it is efficient and long lasting. Whenever possible, Shahar is passionate about using green materials in the building of your new patio enclosure. When it comes to building a green sunroom, you’re looking at a classic example of weighing increased project costs against increased energy efficiency. While energy-efficient, green building materials such as low e with low solar heat gain, multiple paned windows may cost a little more initially than less efficient materials, the payoff in long-term energy savings is so substantial, that footing the higher initial cost is well worth it. Add to that the fact that green building aims to create a sunroom that utilizes natural ventilation, passive solar heating, and other natural processes as much as possible, and you’ve got the recipe for a sunroom that will be just as energy efficient 20 years down the road as it is the day the remodeling is completed. Working with Overland Remodeling & Builders on your sunroom or patio remodeling project means working one-on-one with master contractor, builder, and patio designer Shahar Giladi. Having worked in the field of renovations for years, Shahar is all about eco-friendly, high-quality construction — that’s why he provides high-touch service where he personally communicates with you throughout your project. When you choose to work with Shahar on your patio remodeling project, you receive personalized attention from beginning to end, as well as a beautiful end product with long-lasting, eco-friendly features. Whether you know exactly what style, size and shape of patio you want already or you need some one-on-one advice, Overland Remodeling & Builders gives you that personal touch that makes all the difference in a remodeling project. Shahar listens to your desires and gets a sense of your vision before helping you determine exactly what patio will work best in your outdoor space. He provides individualized attention and support throughout your project, so you get to enjoy a smooth, fun successful remodeling experience. Shahar Giladi brings his personal philosophy of “Quality. Period.” to every patio project. When you work with Overland Remodeling & Builders, you can expect personal attention from Shahar, custom design utilizing the finest green materials, and an exquisitely designed patio or sunroom addition, a perfect place to enjoy the beautiful Los Angeles skyline. Living in Southern California, you are surrounded by beautiful properties and homes — and your place can fit in perfectly with some custom remodeling from Overland. From his early days apprenticing with his brother’s plumbing company to his large-scale projects overseeing an 11-unit high-end condo development in Santa Monica, Shahar Giladi has been creating stunning homes in Los Angeles and the San Fernando Valley area for years. From West Hills to Bel Air, Pasadena or Hollywood Hills, local homes get first-class service with Shahar’s expert care. Contact us to learn more!